Scouts who stay for two nights during our Girl Scout Crafty Campout Overnight will compete in the Appel Farm Iron Designer Technical Theatre Challenge. 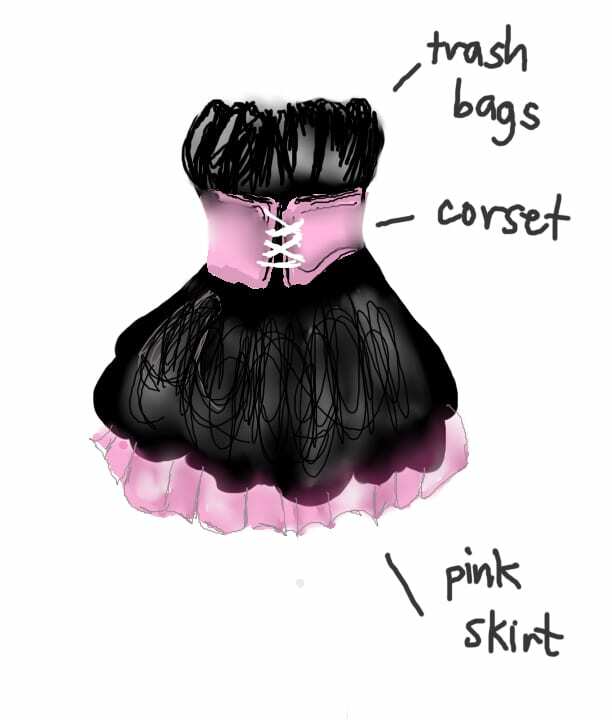 Based on the popular series Iron Chef America, Brownie and Junior Scouts will be given a “secret ingredient” and challenged to use that ingredient in three design tests – costume, set and prop design. Scouts will test their imagination, ingenuity and ability to work under pressure in this fast-based, collaborative workshop. Once they complete this workshop, scouts will earn the only-for-2018 Girl Scouts Appel Farm Artist Badge. 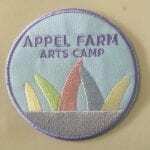 Each year, Appel Farm will offer a special Appel Farm Artist Badge only available for that year. This year’s badge (designed by our talented Assistant Camp Director, Cara Corradetti) features Appel Farm’s iconic Beauty and the Beast outdoor sculpture. Our Girl Scout Crafty Campout will be held from April 6 to April 8, 2018. Scouts who stay over Friday night will earn their Painters and Potters Badges (Brownies) and their Drawing and Jewelry Badges (Juniors). Scouts who stay over Saturday night will earn their Dance and Outdoor Art Explorer Badges (Brownies) and their Staying Fit and Outdoor Art Creator Badges (Juniors). The cost to stay for one night is $75 per scout, $35 per chaperone. 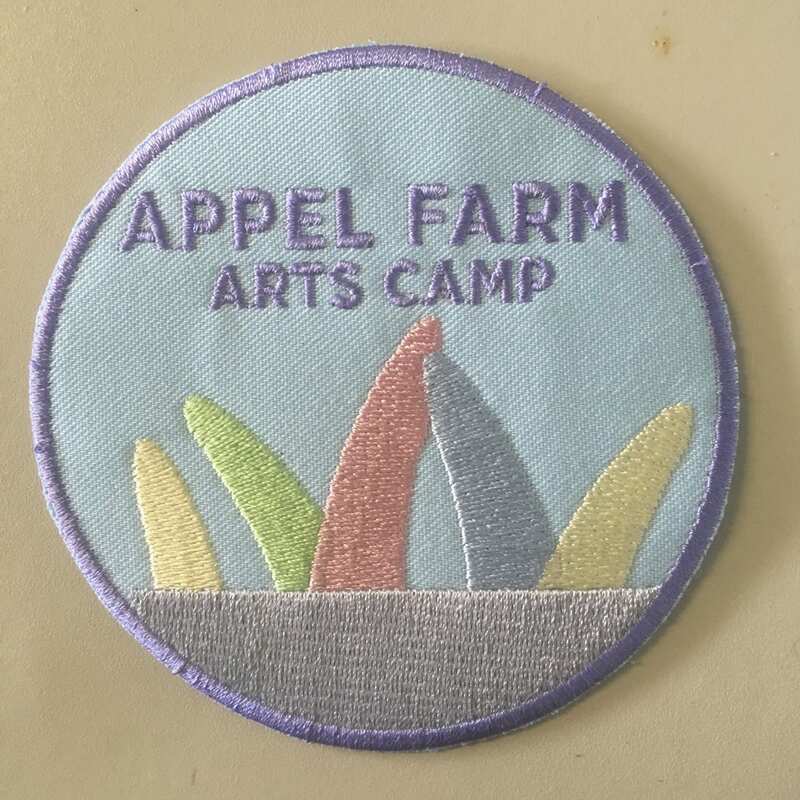 Scouts who stay both nights will earn all five badges, including the only-for-2018 Girl Scouts Appel Farm Artist Badge. The cost to stay two nights is $150 per scout and $75 per chaperone. Scouts who stay two nights will also participate in a fun Kickball game and a Pizza Party Dinner on Saturday. To register your troop or to join as a Juliette, click here. Paint Like the Greats at Arts Lab!